You are here Home » Enjoy University Even With a Disability. The university years are very important in a young person’s development. 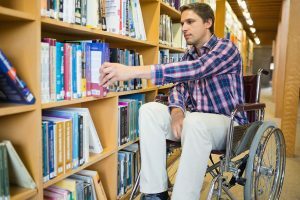 if you spent your life with a disability, maybe using a wheelchair and relying on your close family for support to deal with everyday living the the prospect of going off to a campus miles from home can be a really daunting experience. you will you cope? Will the care system help and allow you to benefit fully from university life? 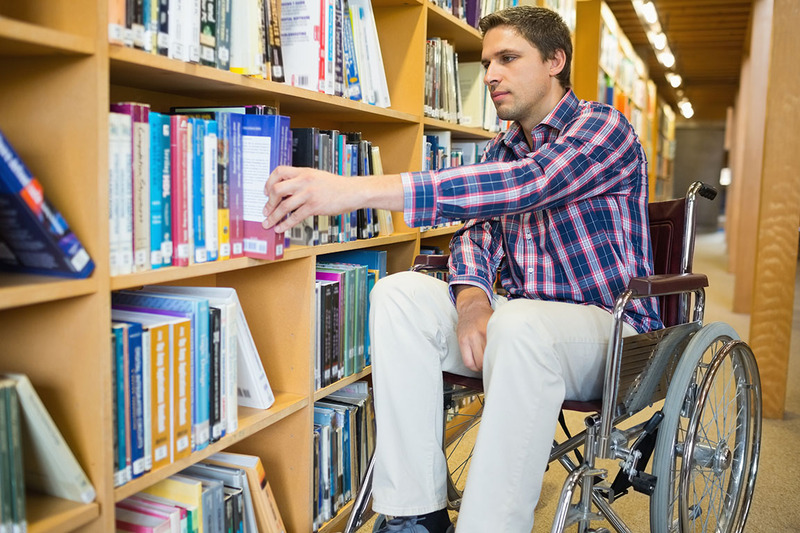 Even for able-bodied youth the move from home to campus can be difficult enough so how can a young person who is disabled deal with this huge challenge? In this podcast episode we talk to Chris Benoit-Pool who is a director at Ask Jules which is a family based organisation helping young people deal with their care needs whilst at university. I ran into Chris and his father when I was visiting the NAIDEX show last month and he was kind enough to come on this podcast to talk about the services they can offer young disabled students. I was especially impressed with this company when I visited their stand and saw just how brilliantly they connected with their target audience. A service like Askjules is very appropriate for our disabilitymatch community since the carer can help a young person navigate sites like disabilitymatch.co.uk and even give emotional support in choosing suitable dates and helping the client prepare themselves for their big dating adventure. It is almost like being on the ‘Undateables‘ where you have a TV production assistant by your side to make certain that you show your best side to your match. This can help prevent the relationship despondency that all young daters experience at one time or another. So if you are preparing yourself for university ior college or you know someone who is, you would finds the askjules.co.uk service very handy and they will offer you excellent advise whether or not you actually become a client.